Happy Valentine's Day From Babe You Trippin! 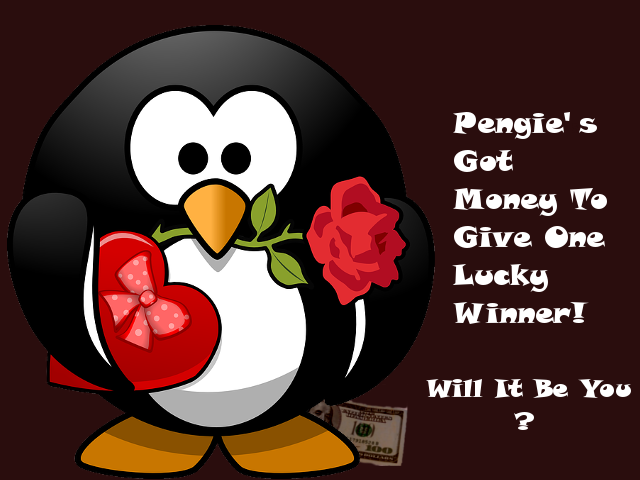 Pengie wanted to give the BYT readers a little something special for Valentine's Day and that's why we're giving away a $100 Dollar Gift Card to One lucky couple. You can be as creative and colorful as you want, but be genuine! You can even include pictures of your relationship in your story if you like(No Nudes). If you want to add photos mention this in your story and I'll contact you with details. One more thing: If you want to increase your chances of winning, tell your friends about it so that they can comment and support you in winning! Submissions of your stories or reasons will be taken until February 2, 2015 at 11:59pm(est). From there, your story along with others will be posted on the site and open for your friends to comment on February 3, 2015 at 8pm(est).